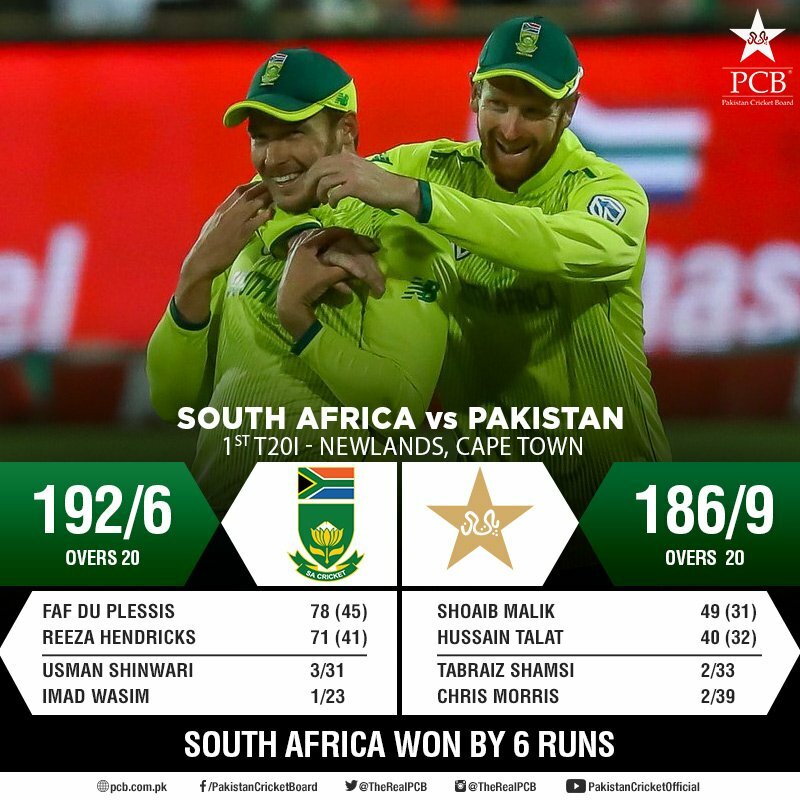 (02-01-2019, 11:37 PM) KakaSipahi Wrote: Nice partnership between Babar and Talat and good strike too. Hopefully they can play till 12 overs at least. Pitch is excellent for batting, ball is coming in nicely and boundary is small.